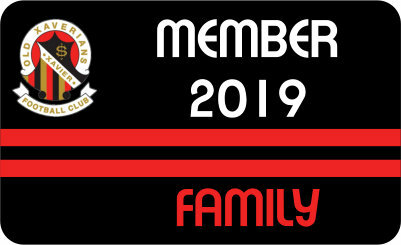 With a new season upon us, you have the opportunity for a financial stake in our club’s success. 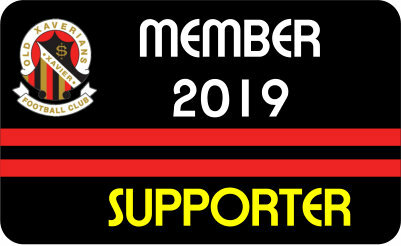 We believe that 2019 will be a successful year for the Old Xaverians and by buying a membership, you will be showing your love for the Red ‘n’ Blacks, among the biggest and most successful community football clubs in Australia. This year, we are giving you the option of paying your membership in one hit, or in four quarterly instalments. You choose your membership tier and then decide how you wish to contribute. 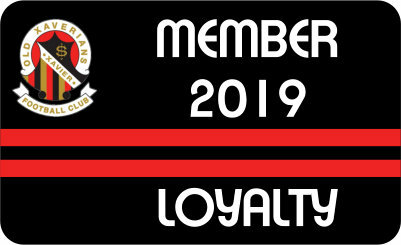 And, for those who wish to express their real undying gratitude, you can choose the Auto-Renewing Membership in any of the tiers and your future membership will be automatically charged. 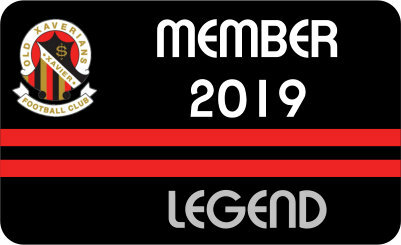 We’d love to have you as a member this year, and we’d love to reward you with some more silverware and red and black linen. Rest assured, your contribution will go to good use. Come on, please join us today. You will be in excellent company. PS: There’s also the opportunity to sponsor one of our players – male or female – via this link. Memberships purchased through this online store are not tax-deductible. 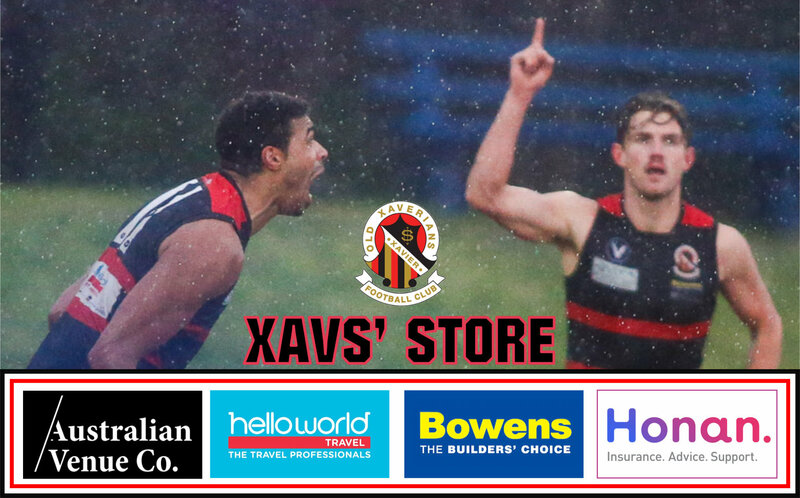 However, you can choose to make a tax-deductible donation to the OXFC Development Fund through the Australian Sports Foundation. Those doing so will be recognised with an OXFC membership at the appropriate tier. The ASF option also enables you to pay monthly. Click here.